BOYS WILL COME, MEN WILL RETURN! 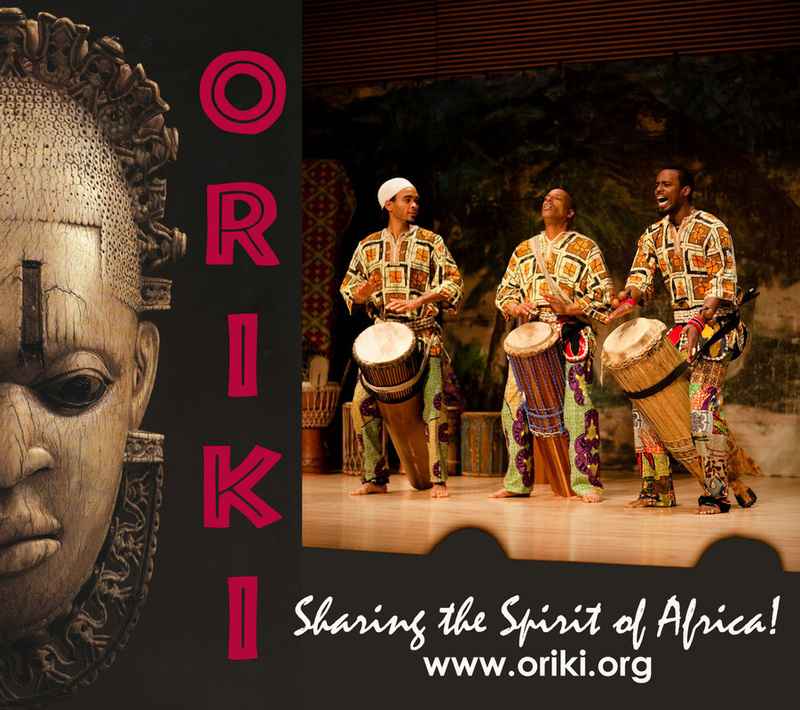 Most African peoples have rites and ceremonies to mark a child’s stages of growth and development. The rites of birth and childhood introduce the child to the corporate community, but this is only an introduction. A boy must grow out of childhood into manhood physically, socially and spiritually. This is a change from a passive to active membership in the community. 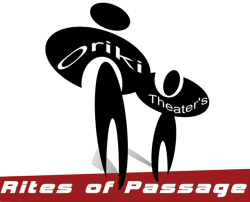 Oriki Theater’s Rites of Passage program is designed to lead African American teenage boys socially and spiritually into manhood: a status of responsibility, earned rights and privileges with corresponding duties and obligations to society. The program provides teenage African American boys the tools to seek, find, keep and cherish these qualities of manhood. Each participant is assigned a mentor to coach him through the program. Notable leaders in the African American community facilitate the series of interactive workshops. The curriculum features: team building and leadership development, community service, assigned reading and discussions; individual projects and presentations; alliances with other youth-oriented programs; career planning, college preparedness; financial responsibility; and a formal passage ceremony for graduates. Our stellar faculty and mentor team comprises a diverse group of professional African American men. - Provide our youth a graduated series of experiences that encourages them to take initiative, and allows them to grow. - Equip students with the needed critical-thinking, problem-solving, and literacy skills to compete in a dynamic 21st century environment through assigned reading and discussions, individual research projects and interactive class sessions. - Provide opportunities for youth expression and public speaking via required multi-media presentations of individual projects. 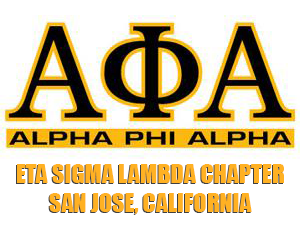 - Encourage continued community involvement through community service, team-building projects and exposure to notable African American community volunteers. - Increase awareness of careers through field trips and presentations from industry professionals. - Promote alliances with other youth development programs and resources in the community. - Provide increased motivation to achieve academic excellence and good citizenship. The Rites of Passage program empowers our young men to develop the resiliency, self-reliance and confidence required to succeed in adulthood. The young men who go through our program gain a better sense of self, acquire a positive resolve to excel in school and life, stay on track, gain the tools to handle peer pressure and are plugged into a community of committed African American professionals in the Silicon Valley region concerned about their well-being. Graduates become more active in their communities, school organizations, pursue college education, develop better relationships with their families and share lessons learned from the program with their peers.